HP has been in the gadgets industry for years and they continue to produce one-of-a-kind and the most coveted computers and laptops. I personally like HPs more than the other leading brands like Dell and Acer because I think not only do they make gadgets for the techy but they also incorporate their products with fashion and style. They have the most beautifully designed laptops in terms of the physical attributes. 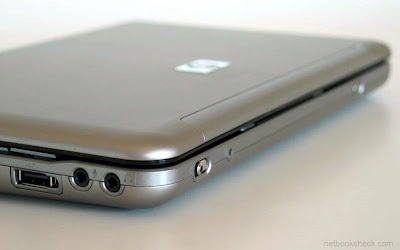 One portable netbook that I like is the HP mini note 2140 that has this metallic silver mat finish making it look sturdy and appealing. The 2140 mini note actually ranges from PhP22,000-24,000 (about US$440-500) and the unit is also available via the Web if you prefer online shopping. I think I would also consider shopping through the internet because you can easily check on different stores and even do a price comparison to determine where you can save the most. I found one of the cheapest prices of the 2140 unit at Plaza101. You can also view comments and product reviews of the product to know more about the specification. You can also check on other stuff and gadget that you are thinking of buying. Love the site!